An artistic impression of what one of the water tanks could look like if it were painted. TWO tanks that store drinking water for about 9500 Cockburn, Melville and Fremantle properties could be used for public art. 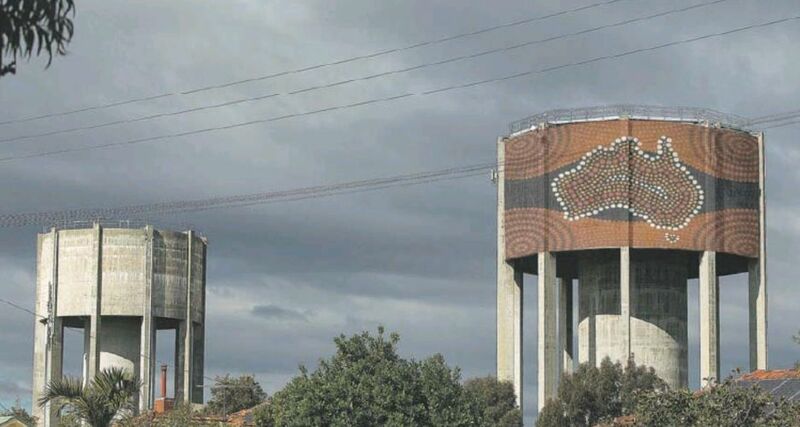 The City of Cockburn has set aside $80,000 to liven up the two grey Water Corporation towers on Visser Street in Coolbellup, which councillor Stephen Pratt said in 2015 loomed over the suburb like an empty canvas. Cockburn’s corporate communications manager Samantha Seymour-Eyles said the City would engage an organisation experienced in managing a project of this nature and scale. “Their role would include sourcing the artist and undertaking the community engagement,” she said. “The ($80,000) would need to cover all of that plus the materials and the artists, as well as any scaffolding or machinery such as cherry pickers that may be required. Cr Pratt, who put forward a similar idea in early 2015, said he was excited to see what ideas could be put forward during public consultation. “I don’t know that it has to be paint or a permanent installation,” he said. The last time the idea was suggested, the Water Corporation said it did not allow operational assets to be altered because it could increase operational and maintenance costs. 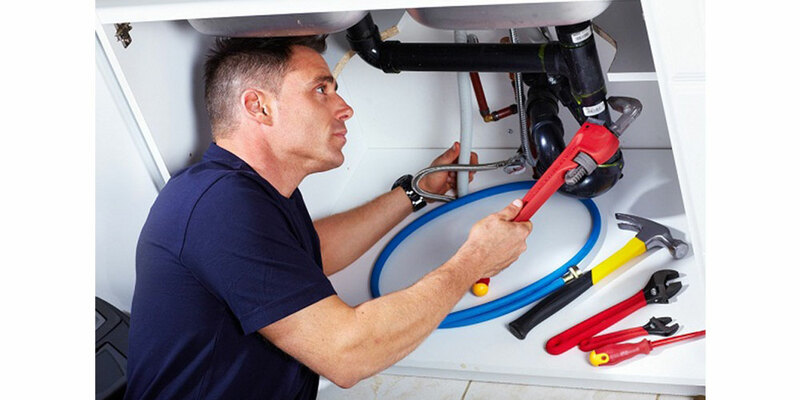 But last week the utility’s Perth regional manager Garth Walter said it now assessed each proposal on a case by case basis, although it had not yet been approached by council staff. The Water Corporation refers to the towers as the Hamilton Hill elevated tanks.The tanks were constructed in 1966 and store around 5,700 litres of water. When the water in the tanks reaches a certain level they are automatically refilled from the Hamilton Hill reservoir, which stores around 116,000 litres of water. Water from the tanks is gravity fed to around 9500 properties in Cockburn, Fremantle and Melville.